Suzuki 2017 and 2018 | Throttle Life! 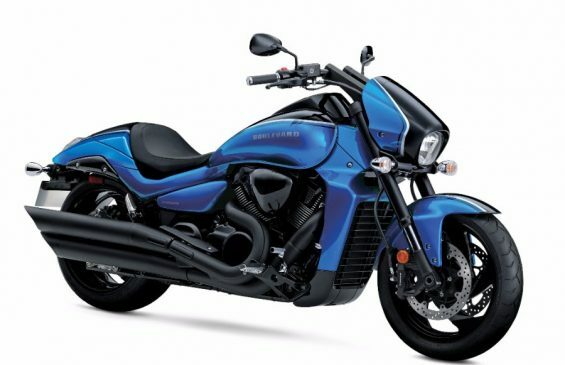 Suzuki introduces their line of 2017 and 2018 bikes from the blistering ‘busa to the boulevard cruising M109R B.O.S.S. 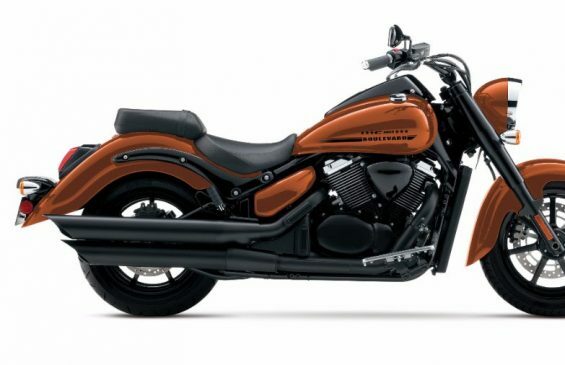 with its 109 cubic inch V-twin delivering fuel-injected performance like no other cruiser. The GSX-R line is the heart and soul of Suzuki. For 2017, the heartbeat is quicker and stronger, pumped up by the all-new 2017 GSX-R1000. 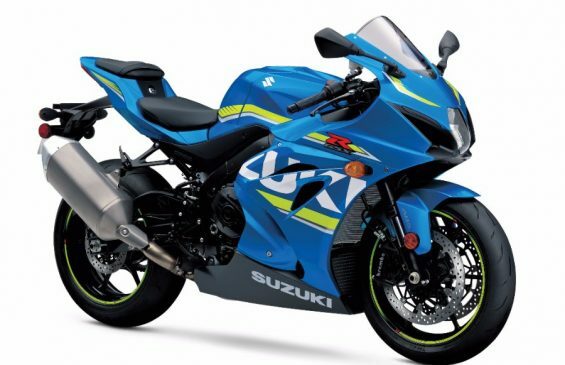 With significant influence from Suzuki’s MotoGP racing program, the new GSX-R1000 is ready to set a higher performance level for racers and for street riders. 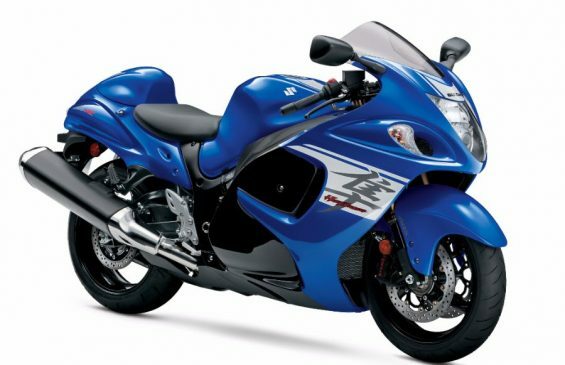 A new engine, new chassis and a spectrum of advanced electronics features make this GSX-R1000 the king of sportbikes. 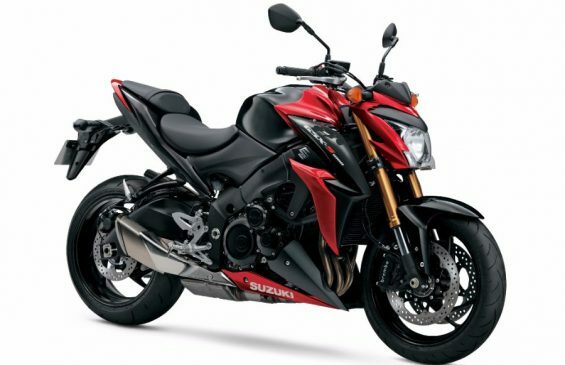 The Suzuki sport bike family includes another trio of top performers. The GSX-R750 – the original racer-replica sportbike – returns with a reputation for delivering an ideal combination of power and lightweight handling performance. The GSX-R600 continues to prove itself on the street and on the racetrack as a middleweight sportbike leader. With an attitude and character like no other sportbike, the Suzuki Hayabusa returns to deliver unmatched power and endless rider satisfaction. 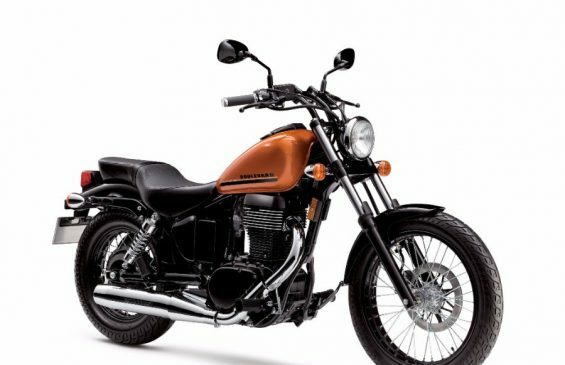 Classic cruiser style is defined by the 2017 Suzuki Boulevard C90 B.O.S.S. This long-and-low street machine combines blacked-out styling with heart-pounding performance, The long-stroke 1462cc V-twin features Suzuki Dual Throttle Valve fuel injection for seamless throttle response, strong torque and fuel efficiency. For comfort, this classic features swept-back handlebars, a spacious riding position, large floorboards and a well-designed saddle for comfortable cruising on the highway. A link-type rear suspension performs well below that hard-tail look, and stout front forks add to the comfort and handling package. 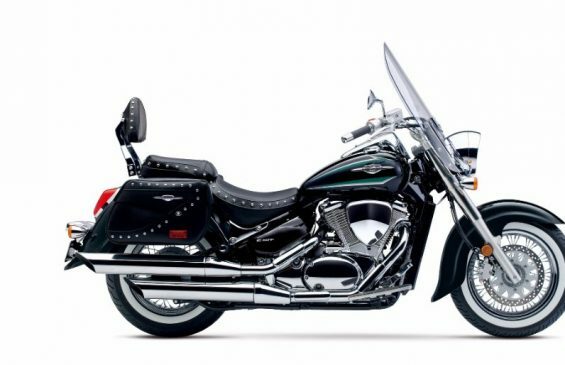 Long-range and reliable cruising is enhanced by this bike’s 4.8-gallon fuel tank, plus its shaft drive. The V-Strom 1000 and 1000XT’s bold new fairing design is achieved by a straight styling line from the tip of its beak back to the fuel tank. This is a sharp and aggressive refinement of the Suzuki DR-Big inspired appearance. The height- and angle-adjustable windscreen has a new shape and is 49mm taller. The windscreen was developed through extensive wind-tunnel testing to reduce wind noise and rider fatigue. Suzuki’s patented mechanism allows the windscreen angle to be easily adjusted by hand.